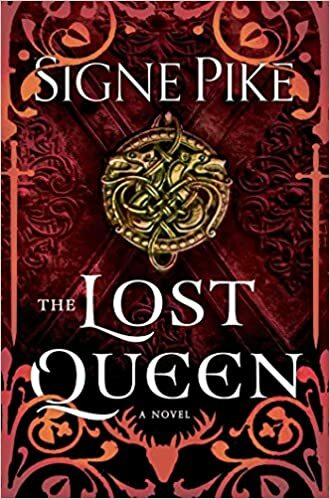 I received a Uncorrected proof of The Lost Queen by Signe Pike for my honest review. As a teenager my mother and I would play the music of Camelot on the piano. We would get the warm fuzzies as we watched the Camelot play drinking in the story. The Lost Queen will bring you into a world of this sort, It is like Outlander and Camelot. You will experience the Forests, the Queen , romance, battles and change coming as to life as they know it. I thoroughly enjoyed reading The Lost Queen and am excited that it will be coming out as a movie by Touch Stone pictures. This is a must read!